Politicians who make use of science, create better policies. But they must also take many things into account at the same time: science, values, economics, society’s opinions and attitudes. Some of these have more influence on certain issues than others and it is important to know why. Politicians need to be open about what they are basing their proposals and decisions on, and to be able to access and assess scientific evidence. #Hurvetdudet How do you know that? is a Swedish initiative promoting more evidence-based election campaigning in the run up to the Swedish general election in September 2018. The campaign is urging all political candidates to highlight research findings and science in political debates and to make a clear distinction between perceptions and facts. Using the question ‘How do you know that?’, the aim is ensure scientific knowledge plays a greater role in public debate. It’s a simple but effective question to ask elected representatives, researchers and yourself – so go ahead and ask! The initiative is supported by around 70 Swedish organisations committed to improving understanding of what science is and how it can be used to build a better society. These include representatives of trade unions, research funding organisations, associations, companies, authorities and universities. 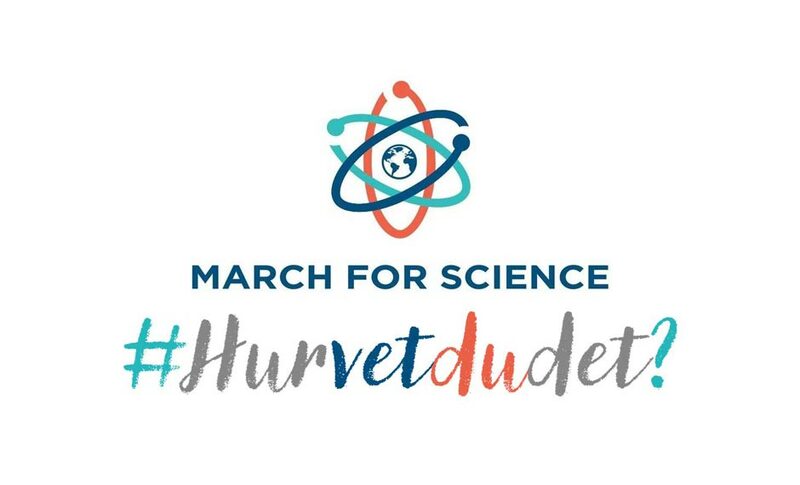 The campaign is coordinated by the Swedish civil society organisation VA (Public & Science) and follows the success of March for Science in Sweden.